It didn’t go quite like many who sat at ringside had expected. When veteran boxing voice Michael Buffer read the official decision in front of a 55,000-strong Sun Corp Stadium crowd, a collective gasp filled the arena. In a shocking turn of events, former eight-division World Champion and Filipino ring icon Manny “Pacman” Pacquiao lost a controversial unanimous decision to little-known fighter Jeff “The Hornet” Horn in a rough and rugged 12-round bout Sunday, July 2, in Brisbane, Australia. 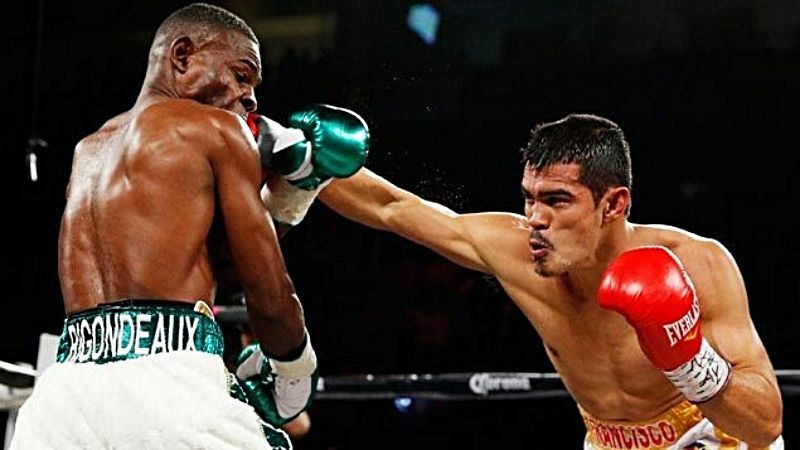 The bout was aired on ESPN, the first time in over a decade that Pacquiao had not had his fight on premium Pay-Per-View, and it was an exciting, rousing affair regardless of the controversial decision. In the end, all three judges had it for the undefeated Australian, notching 115-113 (twice), and a much wider 117-111. Which begs the question: was it the right decision? 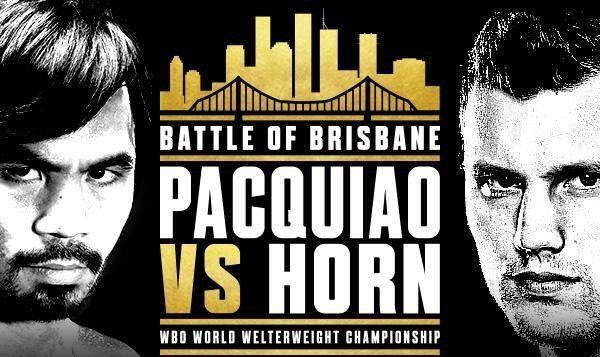 Today, Evolve Daily shares 4 Reasons Pacquiao vs Horn Was One Of The Most Controversial Decisions Ever. There aren’t many instances where punch statistics play a big role in determining the winner of a close fight, but in this case, it has become a good reference point in trying to decipher exactly what had just transpired. Admittedly, Pacquiao at 38 wasn’t nearly as good as he had shown earlier in his career and looked and played every bit of the part of his advanced age. As the rounds wore on, it became more and more evident that the Pacquiao of today is merely a shell of his former self. The Filipino fighting senator was surprisingly slow and sluggish, and his timing was completely off. Regardless of the fact, however, an old Pacquiao had just enough left for the younger Horn. 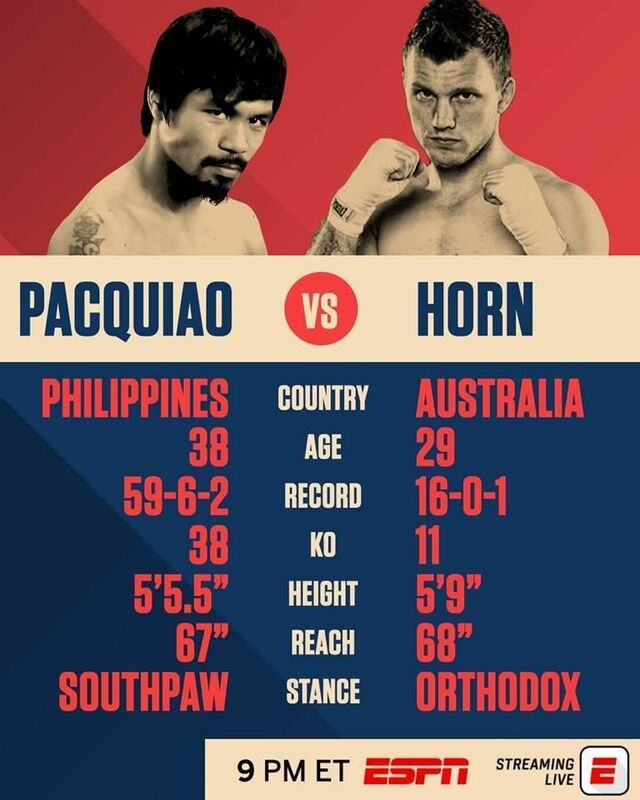 According to official punch statistics, Pacquiao connected on 32% of his total punches, landing 182 out of 573 as compared to Horn’s 15%, from 92 out of 625. In power punches, Pacquiao threw 380 and connected on 123, while Horn landed just 73 out of 428 to go 17%. This means that Pacquiao landed the cleaner, more powerful blows over 12 rounds while throwing less which showcased his accuracy and efficiency. To put things in perspective, Pacquiao connected much more on Floyd Mayweather (18%) in May of 2015 than Horn connected on the Filipino superstar, but somehow Horn was awarded the decision. If punch stats were the sole determinant of a winner, Pacquiao won that battle by a wide margin. While professional boxing is scored by rounds, no one can deny the fact that Horn was virtually out on his feet by the end of round nine, when Pacquiao turned back the hands of time with a vintage performance to light up an opponent who was ready to go at any moment. Pacquiao strafed Horn from rope to rope with a volley of blistering left and right hands. Moving backward for the first time in the fight, Horn tried his best to survive, but Pacquiao chased his opponent around like he did to guys when he was 10 years younger. If boxing scored points for near-finishes, like they do in Mixed Martial Arts, Pacquiao is the hands down clear winner in that category. For all intents and purposes, Horn was finished in that round, and even walking back to his corner you get the sense that it was only a matter of time before the referee put an end to his agony. But Horn is a young guy, and he recovered quite well during the break. Pacquiao took his foot off the gas pedal in the 10th round, allowing the Australian to regain his bearings and climb back into the fight for a strong finish. Coming into the ninth round, however, it was clear to everyone watching who was ahead at that point, and it wasn’t Horn. Stephen A. Smith can’t believe it. 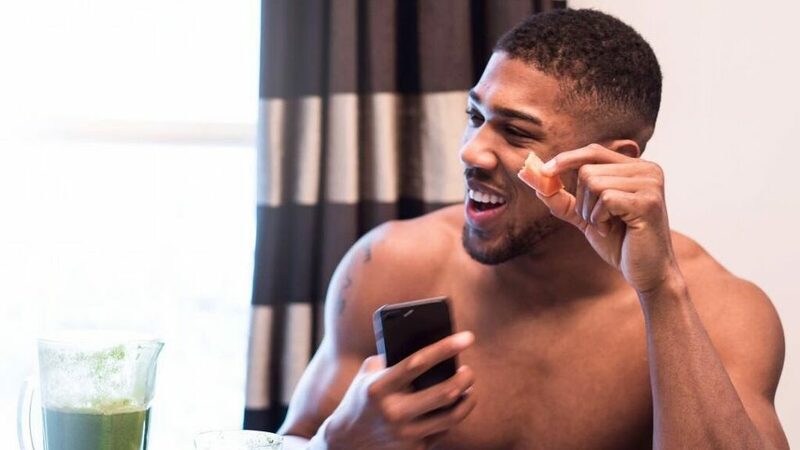 When a close, controversial decision in boxing is read, you would normally have a disparity of opinion among boxing experts, with some siding with one fighter over another. That’s not the case with this bout. Most, if not all boxing experts, had Pacquiao winning a unanimous decision after it was all said and done. Teddy Atlas, veteran boxing coach and analyst, had it 116-111 for Pacquiao, even giving the Filipino an extra point in his dominant ninth round. ESPN, who aired the contest for free had it 117-111 for Pacquiao while Yahoo! Sports’ Kevin Iole had it 115-113 for the ring legend. Former welterweight champion Timothy Bradley Jr., who fought Pacquiao twice, was calling the fight from ringside and also thought Pacquiao won. In fact, it is extremely difficult to find anyone who knows anything about boxing who thinks Horn deserved that decision. Atlas himself was absolutely livid with the outcome. One thing is clear, regardless of the judges’ decision, it’s a near-unanimous outcry from boxing experts who obviously feel Pacquiao got the wrong end of the stick. 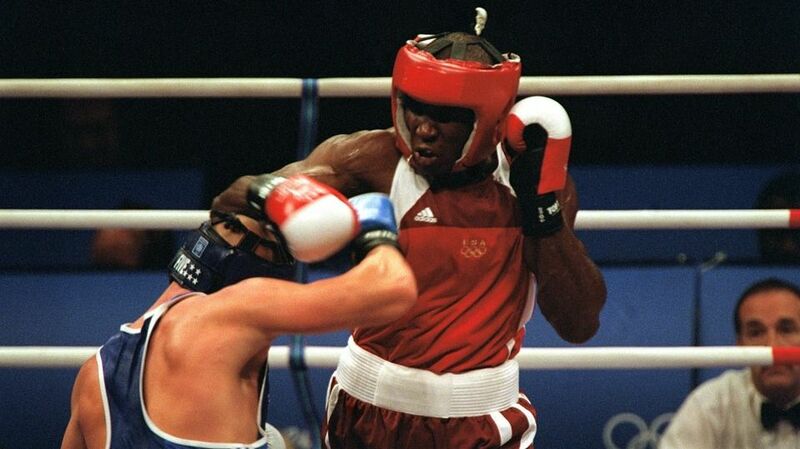 This isn’t uncommon in boxing, and it happens more often than you think, but every time it does, it stings. It isn’t supposed to matter in boxing, where skill and technique take precedence over everything else when it comes to judging. But having this fight in front of 55,000 screaming fans in favor of the hometown hero could have played a role in swaying the judges’ decision. Every punch Horn landed was met with a stream of loud cheers. Horn, nearly 10 years the younger man, was every bit of the Rockyesque underdog that he was made out to be. So, how did you score the fight?